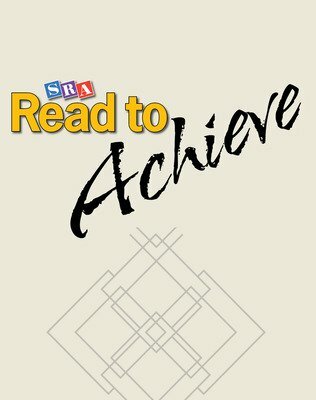 Tailored to the more complex forms of literacy required in middle and high school, Read to Achieve is the first reading program to teach portable comprehension strategies that students can carry into their content area classes. 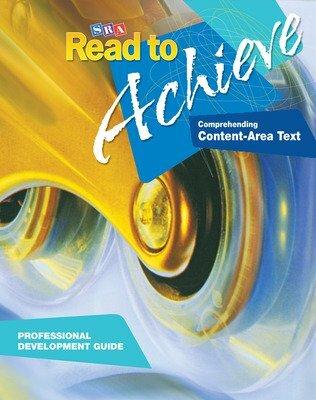 Read to Achieve offers 2 unique modules designed to equip adolescent readers with the comprehension skills and strategies they need to succeed in science, social studies, and English/Literature classes. 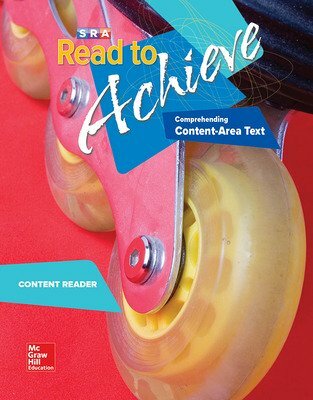 In Read to Achieve: Comprehending Content Area Text, students work daily with content examples that reflect the structure and layout of popular science and social studies texts. 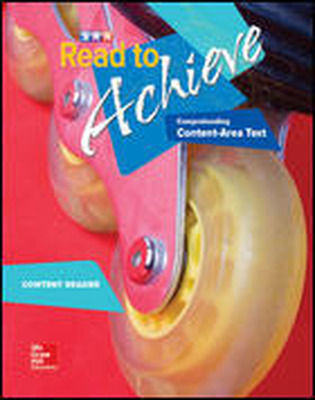 The level of direct teacher guidance provided to the students begins strong and is gradually phased out as students demonstrate the ability to independently select and apply appropriate comprehension strategies for the content they are reading. 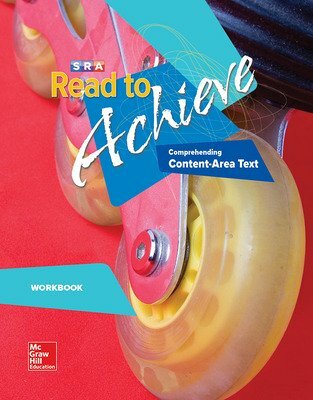 In the final units of this module students stop using the example text provided in the Content Reader and begin working with their actual science and social studies textbooks! 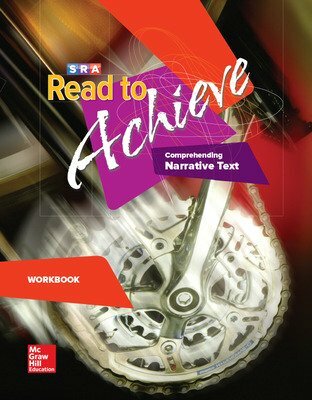 In Read to Achieve: Comprehending Narrative Text, students work daily to develop comprehension strategies appropriate for fictional and non-fictional texts. 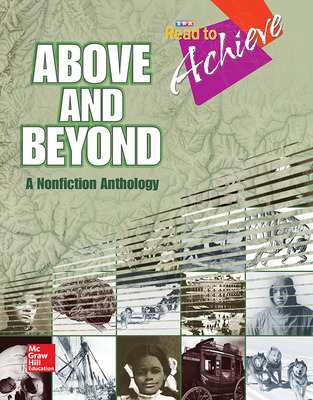 Examples using selections of authentic non-fiction trade books are provided in the Anthology. In later units instruction is based around examples taken from Gary Paulsen's award-winning novel Hatchet, as students read and work with the entire text. In the final units of this module the teacher selects a text of their own choosing that will be used for daily examples and classroom work.